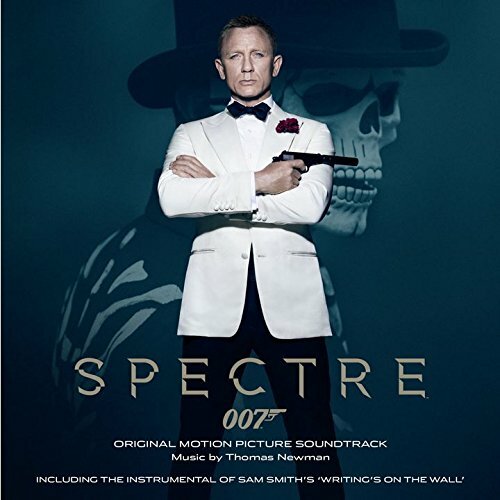 The first image on the page is for James Bond - OST - 007/SPECTRE ORIGINAL SOUNDTRACK - TBA, followed by the original. Also check out the most recent parody covers submitted to the site. Pothead theme as old as your Bong water! Done! I met my absurd challenge of creating a Bong parody for all 24 James Bong soundtrack covers. If you might enjoy seeing the previous 23, just go to the page for "J" in "By Performer," and scroll down to James Bond - OST. I hope some of my parodies earned an occasional snicker fro a few of you. As for my infamous detractor - dragging him kicking and screaming through all 24 entries, could be an accomplishment in itself. In conclusion - all comments regarding any of my ludicrous contributions have been greatly appreciated. Are you going to do the extra Sean Connery Bond film Never Say Never Again?